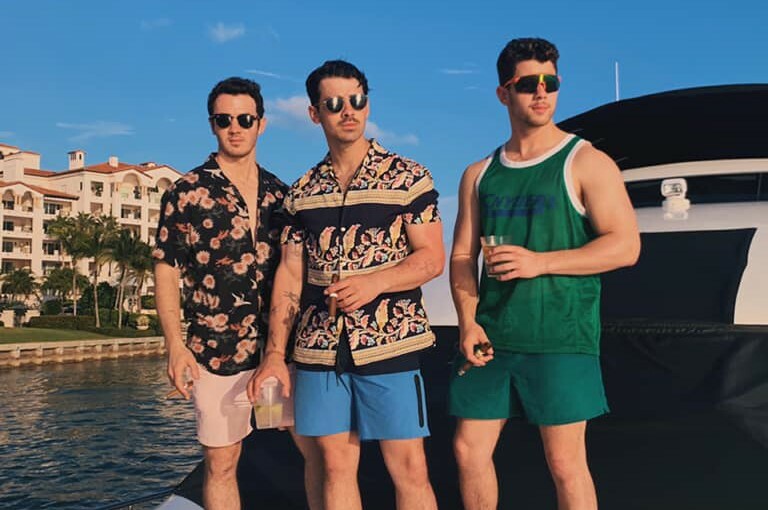 Earlier this year, American pop rock band Jonas Brothers, consisting of Kevin Jonas, Joe Jonas, and Nick Jonas, reunited since 2013 when they broke up, and released the first single "Sucker" in 6 years. 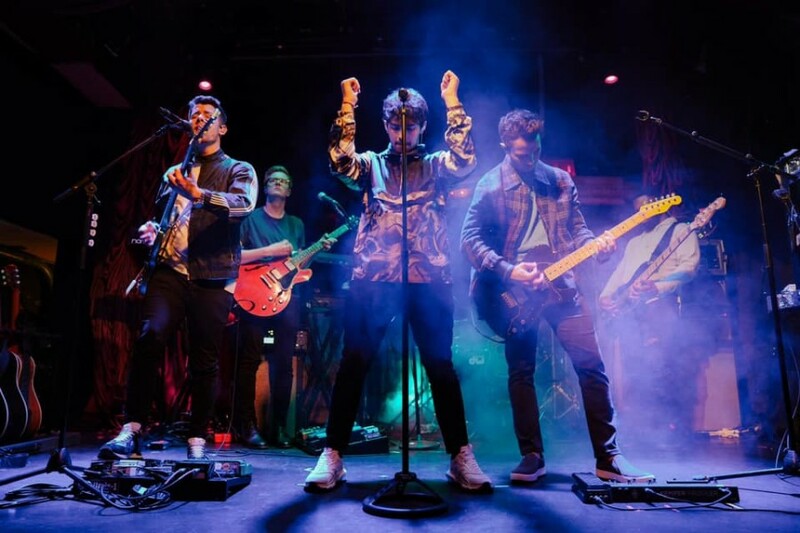 Following the song, the band dropped a new song “Cool” along with the music video on April 5th, directed by Anthony Mandler, who crafted the video for "Sucker" as well. The track was written by Casey Smith, Nick Jonas, Kevin Jonas, Joe Jonas, Zach Skelton & Ryan Tedder. The video features '80s fashion including pastel aerobics gear-clad women, spontaneous dancing, overindulgent cologne spritzes and cocktails, boomboxes, hanging out on boats, as well as fancy cars, suits and sunglasses.